As we know corporate world demands a certain look, with difference, gone are the days when would have no choice but to adhere to the same old pattern . 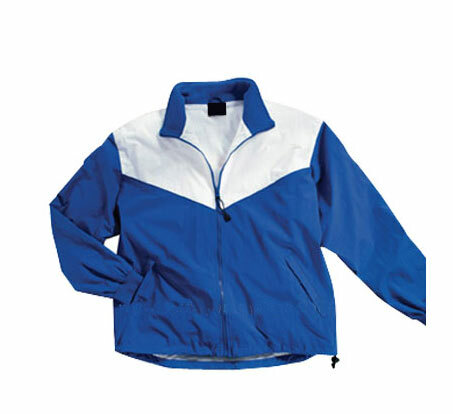 Corporate clothing are particularly required in industries that have a large interaction with consumers and clients, are no longer boring and they are equally chic with a touch of glamour and Brand values at same time . 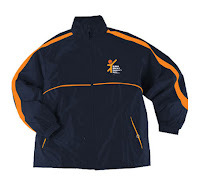 Exalon promotion is manufacturer & Supplier of all kind of Corporate and promotional apparels Like uniform, shirts and trousers , T-shirts , Jackets , Sweat Shirts ,studio Jackets , Knitted Jackets and bags according to customer requirement.